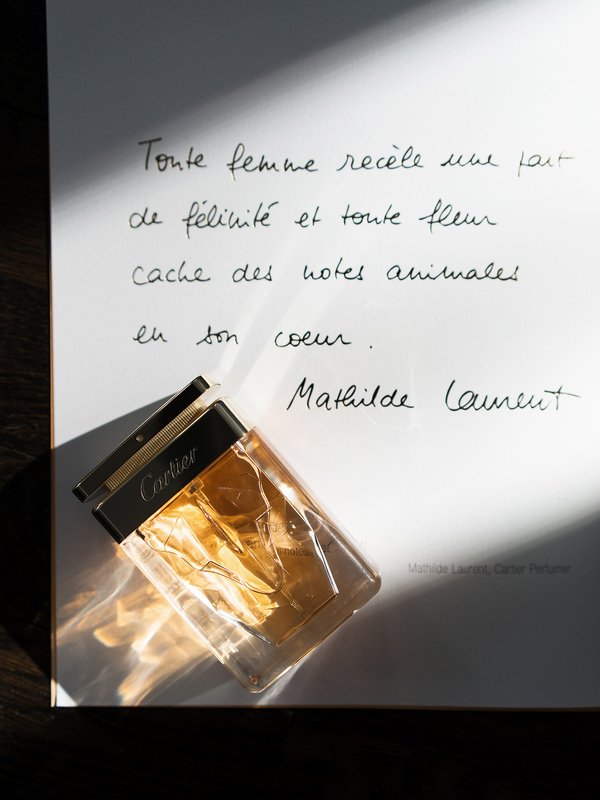 The kind folks at Cartier sent me a beautiful new feminine fragrance they are calling La Panthère (a nod to their iconic emblem). 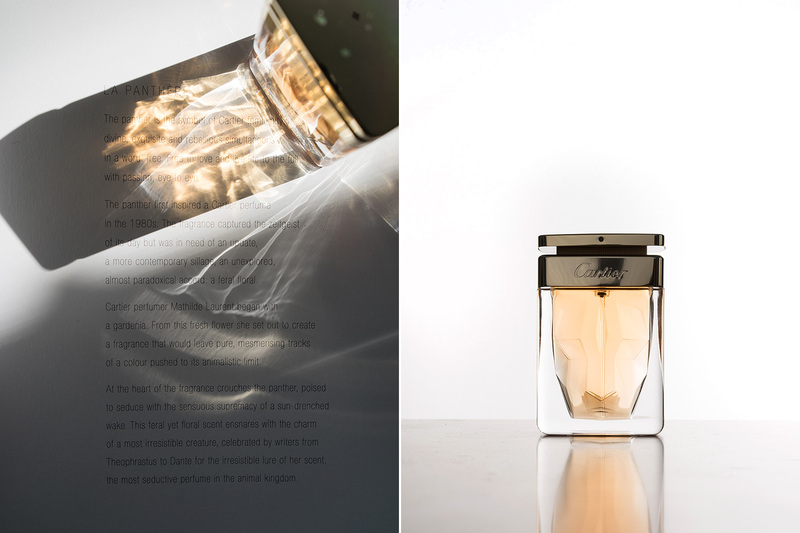 I am constantly amazed at the level of detail certain brands put into their products, and this perfume bottle is such a work of art in itself that I couldn't help but want to share it. The bottle's details are enhanced when the light comes pouring through (also, cue Avedon going crazy chasing the light specks). I am no expert when it comes to scent notes, but I'd say the main note is floral without being cloying. The fragrance will be available in March and would sure make a lovely addition to any girl's dresser/makeup counter. ooooh, how stunning. I love the way the light streamed through the made beautiful dancing patterns! i find many perfume bottles a bit gimmicky, but this one is really beautiful. Alice- so beautiful! is there anything you can't photograph is aesthetically! You know the second last shot on the right- how did you do that/ set up/ light? So pretty! Thanks! It was just a simple back lit set-up. Bounced the light into the wall directly behind the bottle. Amazing pictures Alice. I love that shadows. Oh Alice, the bottle is splendid! I love Cartier perfumes. I have Must De Cartier...Its one the most delightful scent and I am ever so careful spraying it as I dont want to finish but a few sprays certainly do last a long long time.